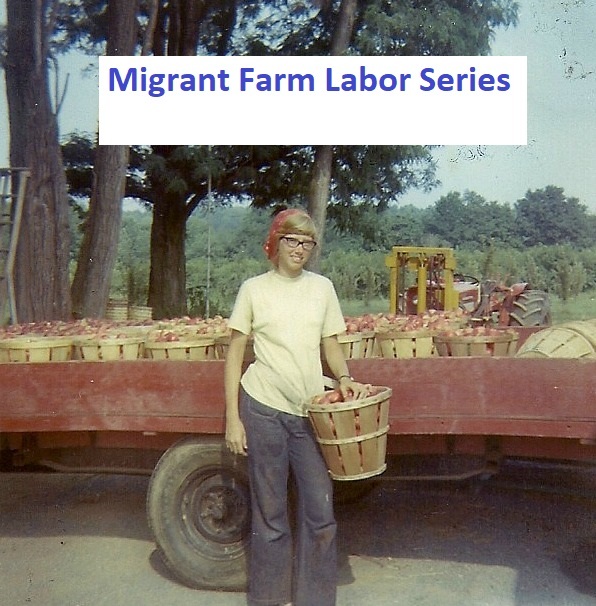 I left home when I was 17 years old, and had very little contact with my family afterwards. So even before I opened the link, I was surprised to see my father described as a photographer. When I clicked on it, I was further surprised to find out that my nephew, Evan, and his wife, Caroline, are professional photographers. I took some photographs during my high school and college years, and some when my children were young, but it was definitely not a major focus in my life. In fact, I have spent most of my adult life believing that taking and looking at photographs kept people from being in the present. When I started this blog, I used no photographs other than an occasional one I found on Wikimedia. But soon a new world opened up to me. Now, photographs I have taken are a major part of the posts I write. So to find out my nephew is a photographer and that he considered my father to be one as well was indeed a surprising discovery. I have no memory of my father using a camera, but one or two years ago my brother converted a lot of family photos to digital ones. He mentioned my father’s interest in photography at that time and sent me some of the photographs. It was fascinating to read about my father from Evan’s perspective. I was also interested in seeing photographs of my father that someone else had taken during the Korean War. I had never seen any of these before. I also appreciated the opportunity to see some of the photographs he had taken during the Korean war. Thank you Evan for writing your tribute to your grandfather. It certainly opened up new perspectives for me. 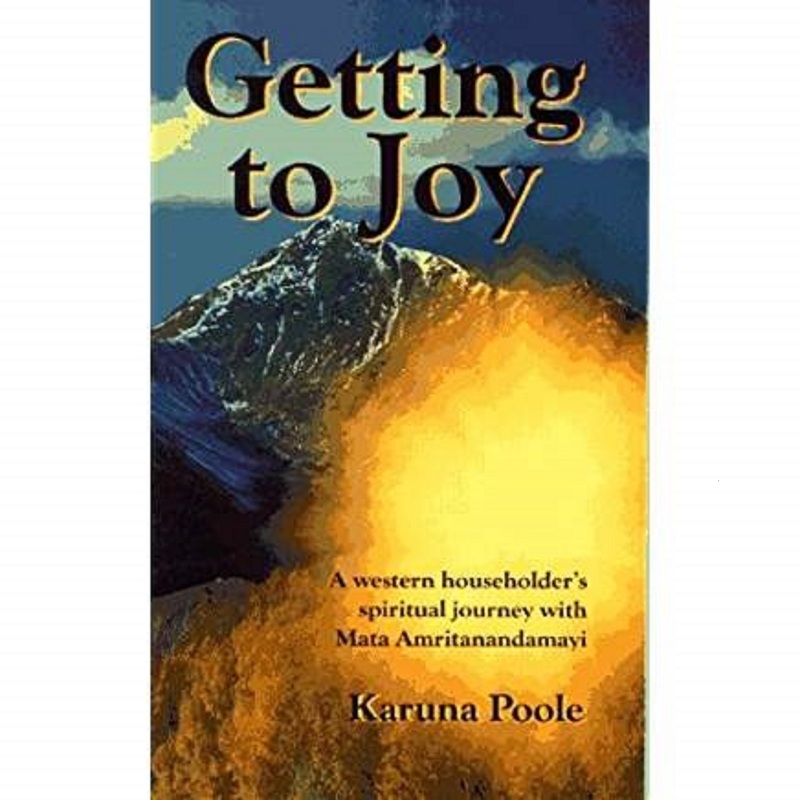 Posted on July 7, 2016 July 7, 2016 by Karuna PoolePosted in Personal Growth, PhotographyTagged family, father, korean war, perspective, psychology, psychotherapy. It has been quite an incredible experience. How wonderful that you were able to discover part of him that was previously hidden to you. So often crucial parts of people are kept hidden for reasons unknown to us. You were given a gift this Father’s Day! As a photographer, I love knowing that my dad would set up a darkroom in his home when he was young, despite having little or no money to indulge in a hobby. I treasure the photographs he took during WWII. I don’t know that it was hidden, I just don’t have many childhood memories. Since I started thinking about this I’ve had some images of a tripod come to mind. Karuna, It must be quite a shock to view your father in an entirely new light. Thanks for writing about it because it is a good reminder to everyone to try and see all aspects of family and friends. What a wonderful story, portrayed in photos! Not only very interesting to learn that your father was a photographer, as you have become, but also interesting that his pictures in Korea seem to show a respect and appreciation of the people of a different race and culture. Perhaps not what one would expect, given his reaction to your marriage. People are complicated…. That’s very true….. both the part about being surprised and about people being complicated.